The August Photo of the Month contest is brought to you by Mystery Ranch. 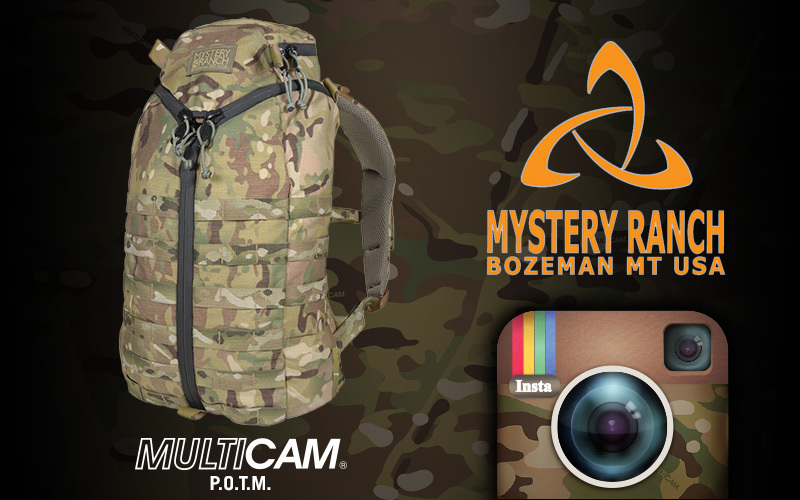 One lucky winner will receive a prize package which will include the new Mystery Ranch ASAP Patrol Pack. This month we want you to show us how well you can blend into your surroundings with MultiCam®. Email your submissions to Photos@MultiCamPattern.com or follow MultiCamPattern on Instagram and tag your submission with #MCPOTM to enter. Good luck!